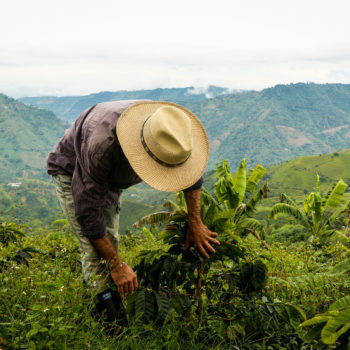 CRECE is the only private academic institution in Colombia specialized in knowledge sharing on one of the most important activities in the Colombian regional development: the coffee economy. From a social point of view, coffee cultivation is of great importance for the country, since there are more than 500,000 families that are dedicated to its cultivation, and it is distributed in at least 20 of the departments of the country. 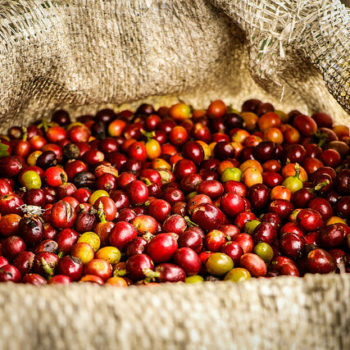 CRECE has a 30-year long history related to coffee studies through its socioeconomic and institutional studies in thecoffee regions; service and project evaluations in the coffee sector; and the monitoring and evaluation of different sustainability initiatives in coffee production. 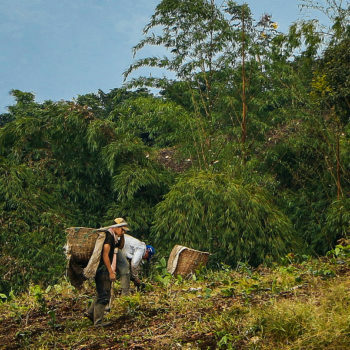 Examples are the Restructuring and Development Program for the Coffee Regions of Colombia; the quantification of demand and supply of labor in Colombian coffee production; and impact assessments of sustainability initiatives such as Nespresso AAA, Farmer Brothers, 4C, UTZ Certified, among others. 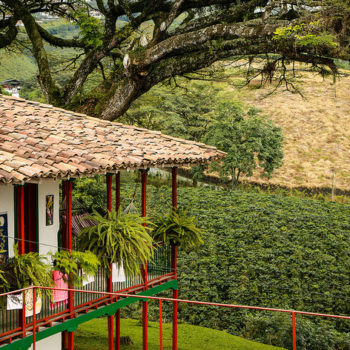 From a social point of view, coffee cultivation is of great importance for Colombia.